listening to jai ho rite now, n i just remembered that i actually hv a blog! ok thats lame, i dun really remember when i typed a post the last time, but i can feel that it was a long time ago. It’s oredi 2010 eh, i dun hv a new year resolution, every year oso dun hv, cos wats the point of writing down things that u know u will never bother to do. I rather live today, n go to sleep tonite n know that i hv let everyone i love n close to my heart know that i love them, n that i hv done my best today to be a better person than i was yesterday. famous. His music has alwiz moved me. I love listening to the way he composes his music, he dares to try sumthing different, he pushes his limit, he makes indians listen to sumthing new, he makes us like it too. His voice is not bad either, most of the songs he has sung is one of my favorite. Songs like “New York nagaram” n “Aaruyire” r all very beautiful songs, n they wr very freshto listen to for the indian population. Talking about indian music industry, there is one man whom i wish to see face to face in my life, n onie this one man, no one else do i want to meet as much as i want to meet him. 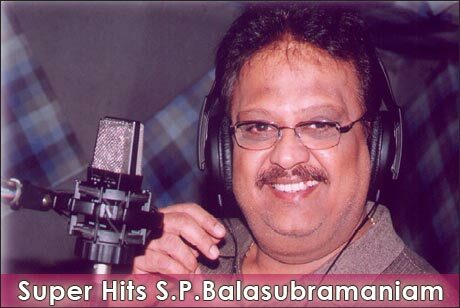 S.P.Balasubramaniam, i grew up listening to his songs. This one man has sung so many songs n in the 80’s he was a big hit. His voice is beautiful, n u can feel the exact emotion that the music director want to potray thru his songs, in S.P.B’s voice. hassan. Kamal Hassan is sumone who pushes himself to the utmost limit to make a perfect movie. This man does movies for the love of movies, very rarely actors do it for the love of acting. He is proof that if u r passionate about sumthing u will excel in it. 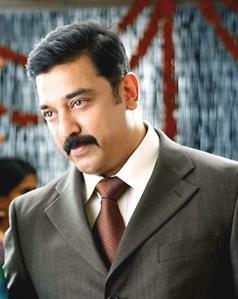 Kamal Hassan is as old as my dad, so i cant like him that much u see, so of cos i wud like sumone younger. i like Surya. Wen i first started liking him, i was like “this guy is all looks, he is not gonna make it to the top” but hey look at him now. he is one of the best actors of my time. n i am glad i liked him , n even though i didnt believe it myself, i use to tell my cuzins “u just wait, surya is gonna be big one day” n he is! Well y am i talking about these men. These men weneva i hear them or see them, in my head i remember that these men love what they do. Thats y they excel, if i want to be at least half as successful as them in my field, i gotta love wat i m gonna do. i gotta be passionate about medicine, i gotta want to be whr i am now. N the best out of it is that they r all indians(i am not being racist) n i m an indian n i can make it.